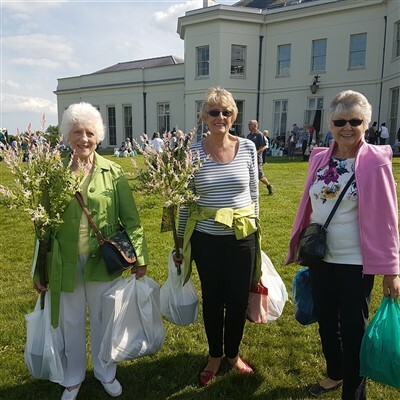 The National Flower Show at Hylands House, Chelmsford is a delight for gardeners and flower lovers and has a little something for everyone. 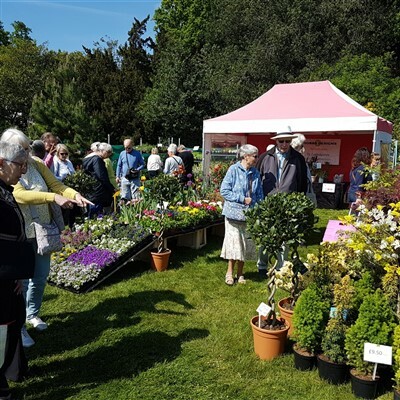 The 2019 show includes a stunning Floral Pavilion, Floral Art Marquee, Gardening Talks, Country and Home Living Pavilion, Fine Food & Drink and much more and a new and improved Food & Drink festival. You will also be able to peruse the magnificent stunning Grade II listed property and manicured gardens included in your ticket price. Hylands House and Estate is the prestigious backdrop to the National Flower Show. Its stunning Grade II* listed property, spectacularly restored to its former glory and situated in 574 acres of historic landscaped parkland. 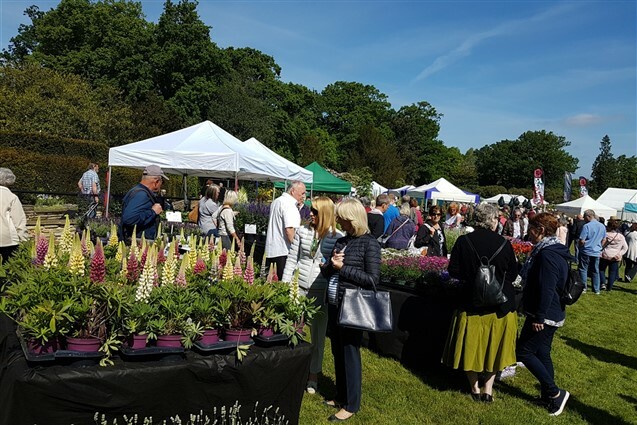 Throughout the day there will be talks taking place from various experts and Hylands House itself is opened up to peruse the magnificent flowers and the grand lawn area is bursting with a whole host of attractions and entertainment with over 300 exhibitors. The House and show has fantastic facilities for the disabled including clean toilets and ramps for easy access. Special Guest Carol Klein will open the show on Friday 17 May giving talks throughout the day.